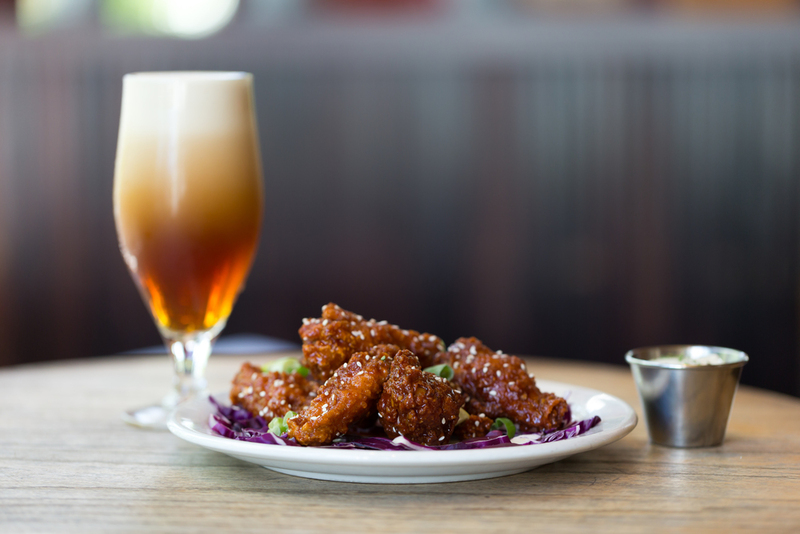 The Red Door – located in the Fremont neighborhood of Seattle – has been a local favorite since 1988. 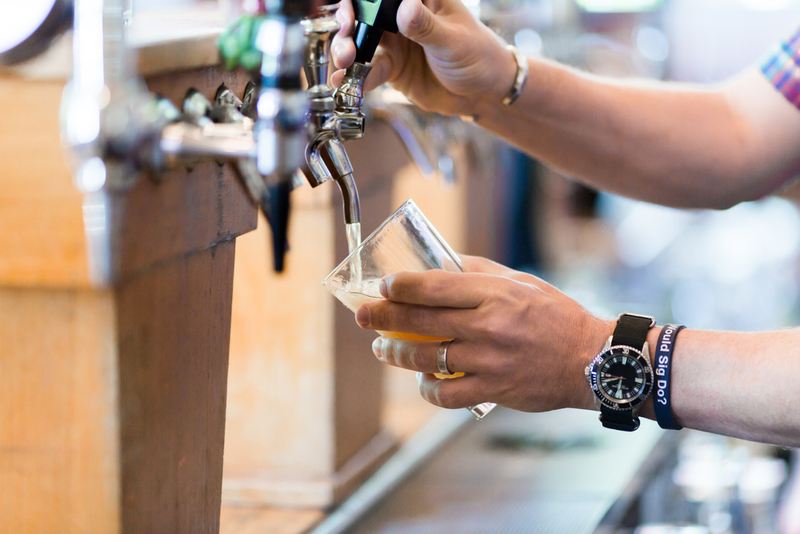 We were one of the first craft beer bars in the country – and today we rotate our twenty-two taps frequently. Our food menu is sure to have something to please you, and our cod & chips and beef dip were featured on Diners, Drive-Ins and Dives on the Food Network. We welcome guests of all ages in our restaurant area. 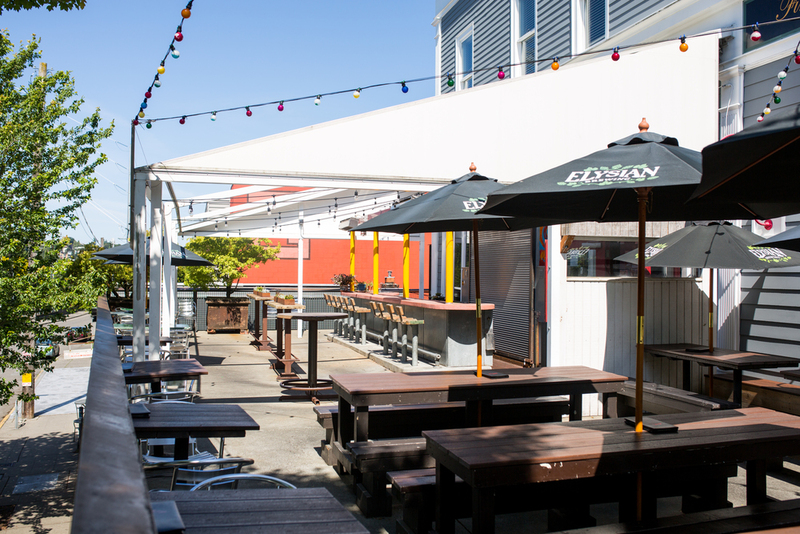 Our nearly 2,000 square foot patio is dog friendly and open any day it is sunny. Whether you are catching up over lunch with coworkers, celebrating a first birthday or a 60th, reuniting with old friends or looking to meet someone new, we welcome you to join us! Our building was built in the early 1900’s and housed the Fremont Drug Company for many years. In 2001, the entire building was moved from the corner of 34th and Fremont. Our back bar is the original from the Fremont Drug Company – today we just serve up a different kind of “medicine" to our guests! 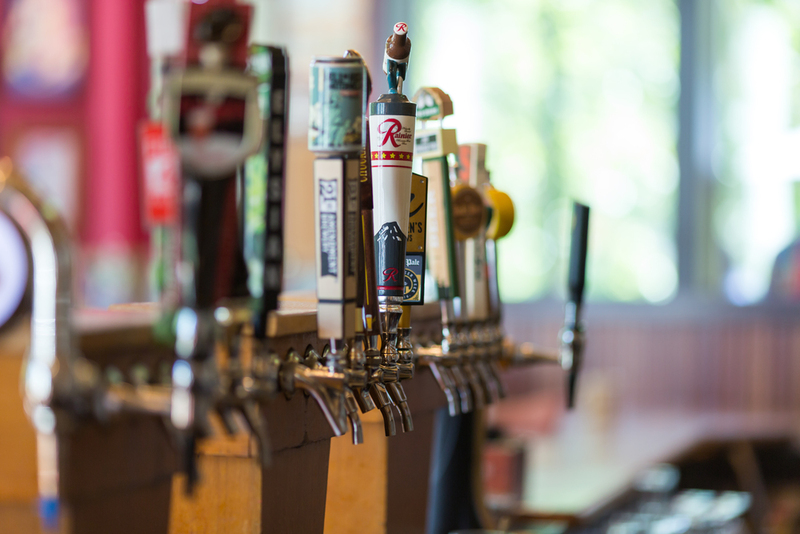 Join us for a pint of craft beer, good food and a great time! We partner with Caviar to offer easy online ordering for pickup or delivery. Sparkling brut and fresh orange juice in a wine glass or pitcher. Please use this form to contact us with general inquiries, group reservations or feedback. We do not typically reserve areas on our patio, with the exception of large group events. We do our best to respond to inquiries within 24-48 hours. If you haven't heard back from us, please check your junk/spam folder for a message from "office@reddoorseattle.com". Thanks!